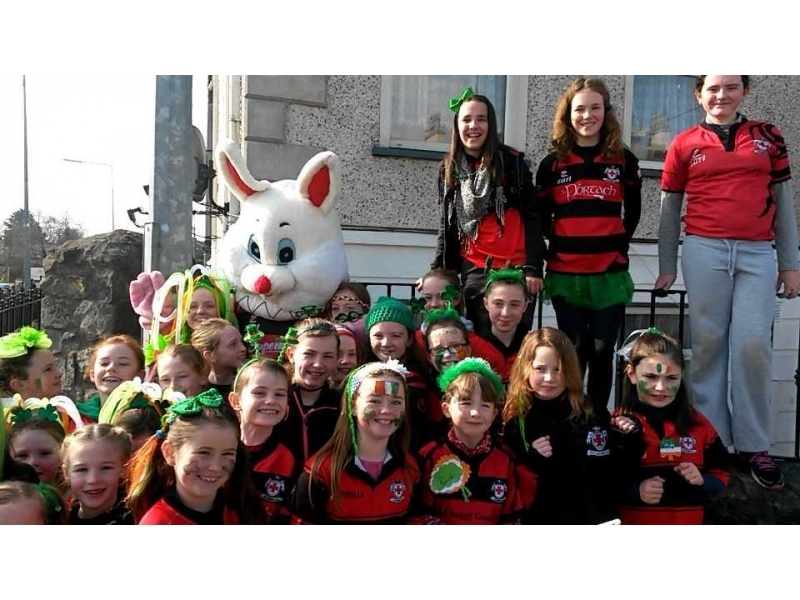 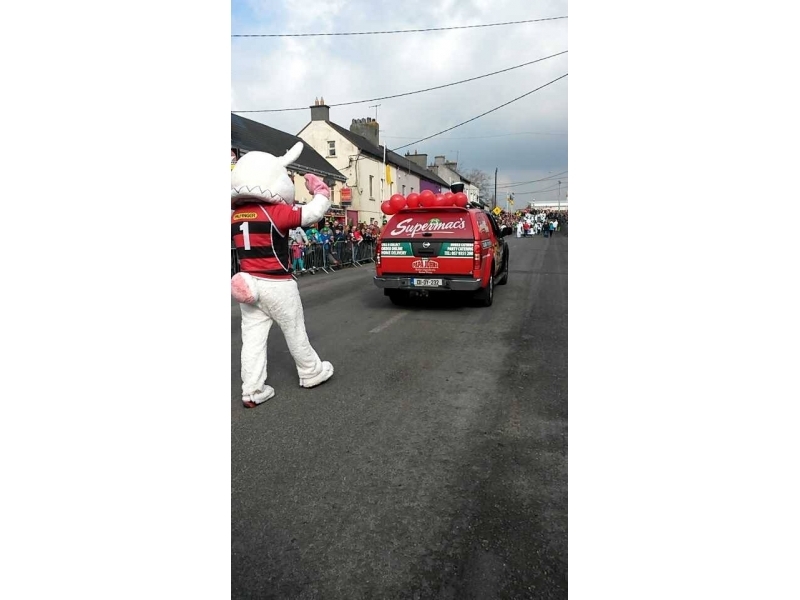 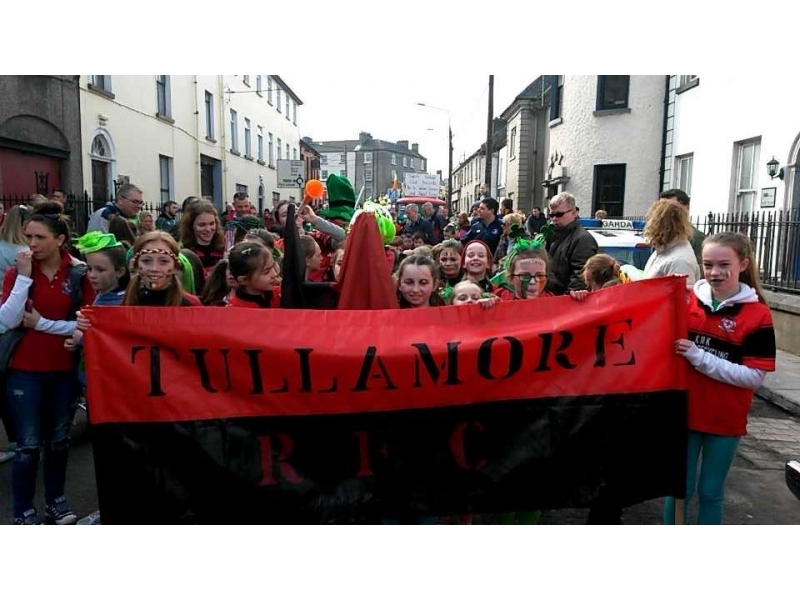 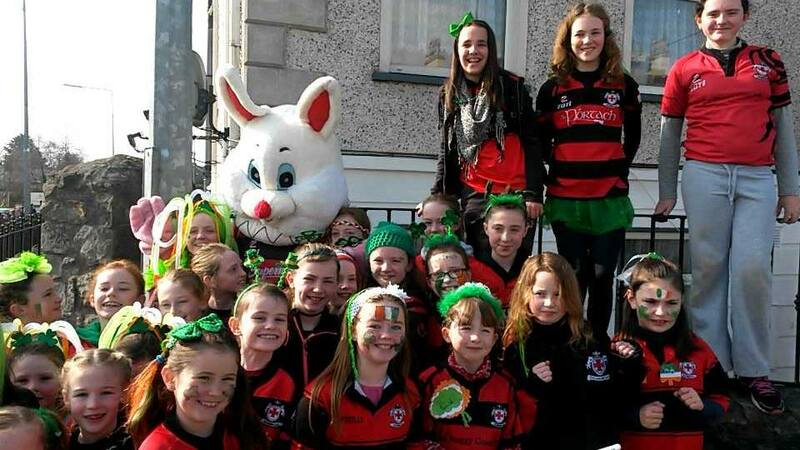 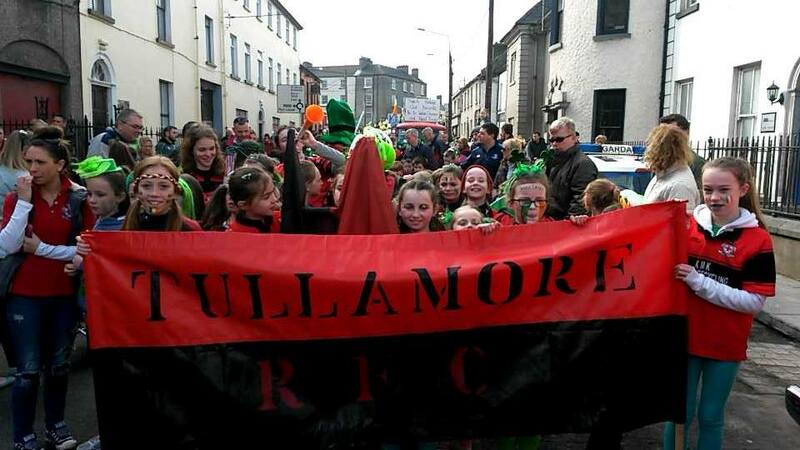 Huge numbers gathered today to celebrate St Patricks Day with Tullamore Rugby Club. 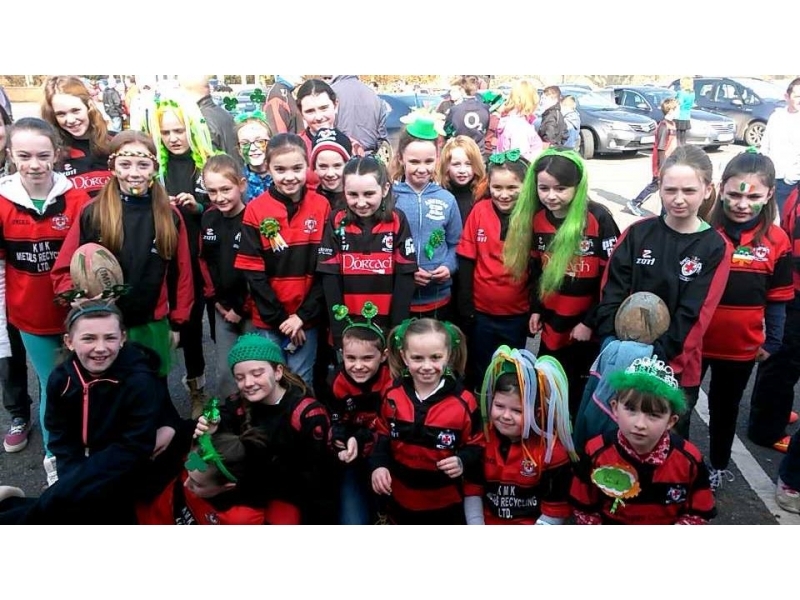 A Big Thanks to all the Parents and Coaches who helped out and the Kids of course who made the day a complete success. 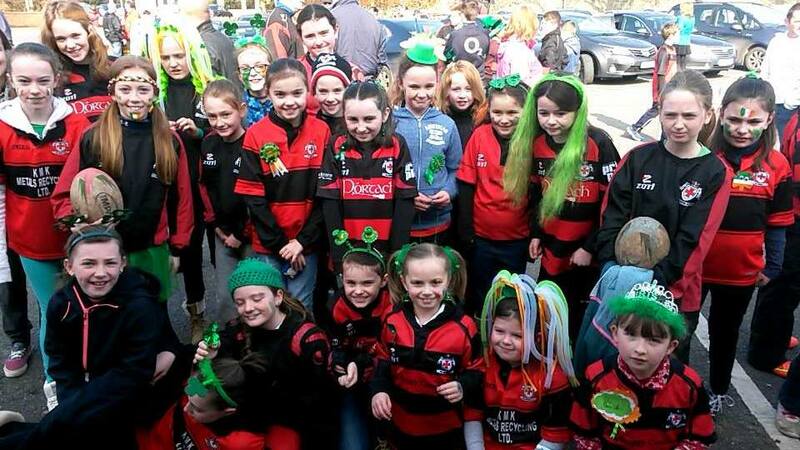 Mini Girls really made the Day by turning up with massive numbers. 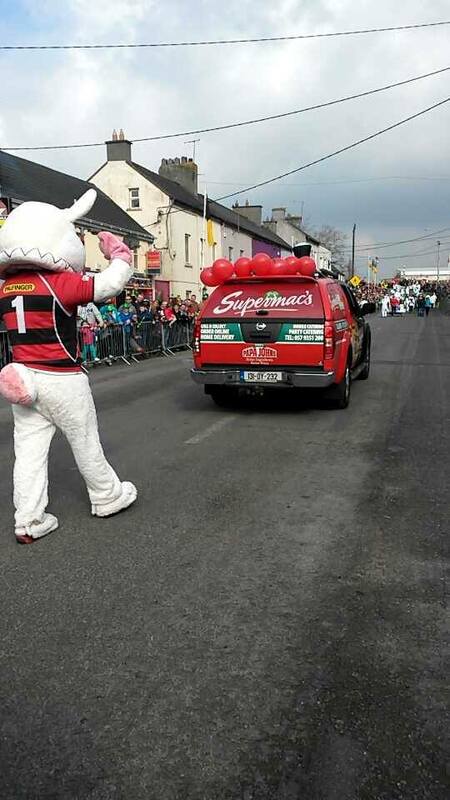 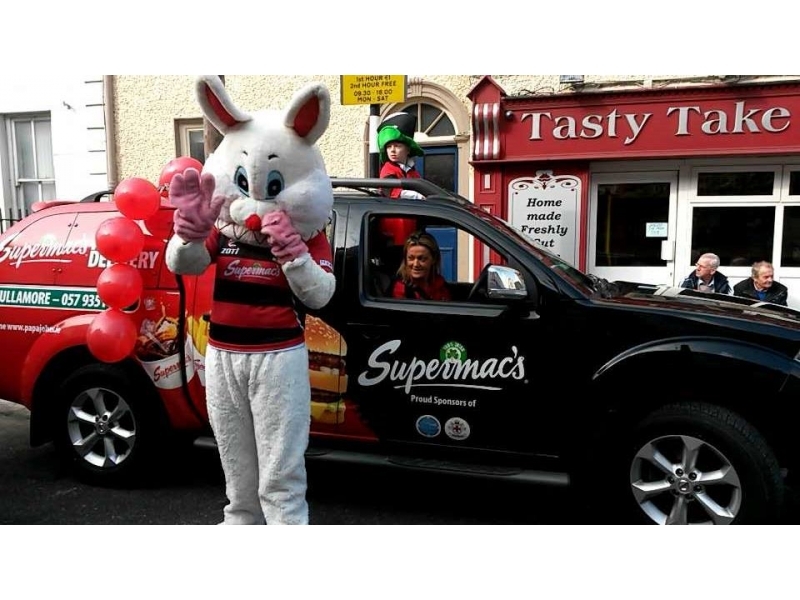 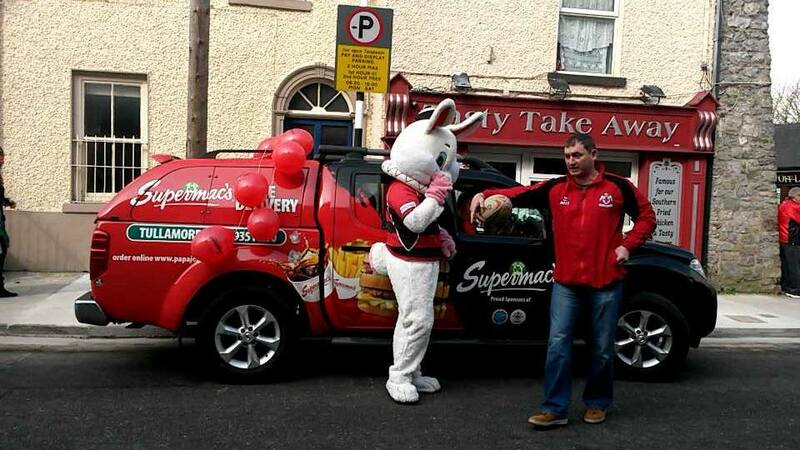 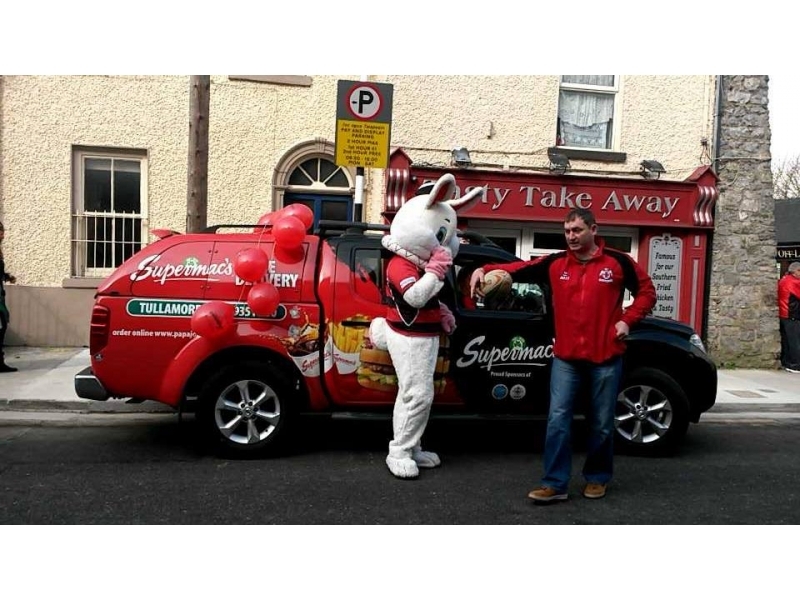 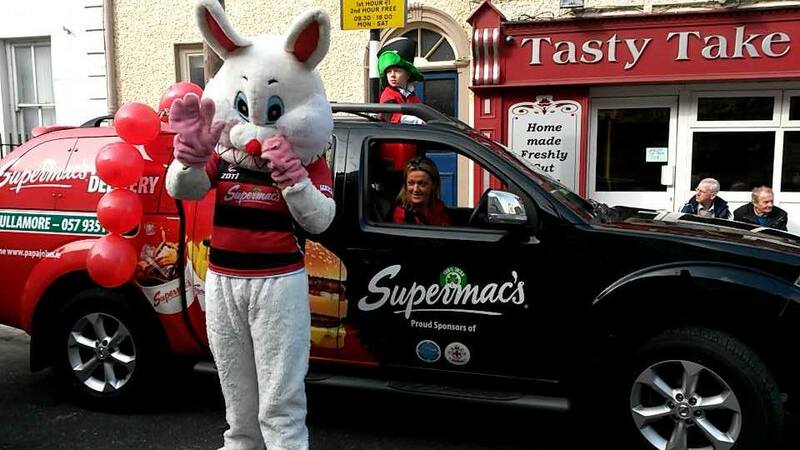 Special thanks goes to Rob Kelly for organising the march and to Supermacs who really looked after the Spectators.